First of all, welcome to our new blog. I wanted to kick off with something which is very important to me, but I've only recently taken the time to sit down and actualise; the mission and values of the company. Since the day I incorporated the company with Elise back in January 2013 I had a vision for the business which has always been quite clear in my head. With the company expanding and now advertising for our first employee I want to be sure that this vision is shared by and instilled into our first and any future staff we take on, but it's clear that to ensure this I needed to somehow make this vision explicit in put it into writing. Doing so turned out to be quite a lot more difficult and time consuming than I had anticipated! Eventually I realised that the values I hold for the company essentially mirror the things I love most about skydiving; the community and the support given by so many people who share a common passion, the endless opportunities to learn something new and progress in the sport and the incredible fun that it provides. As such our 3 core values are Community, Progression and Fun. Anyone who has spent even a small amount of time in skydiving appreciates the amazing community that we have. 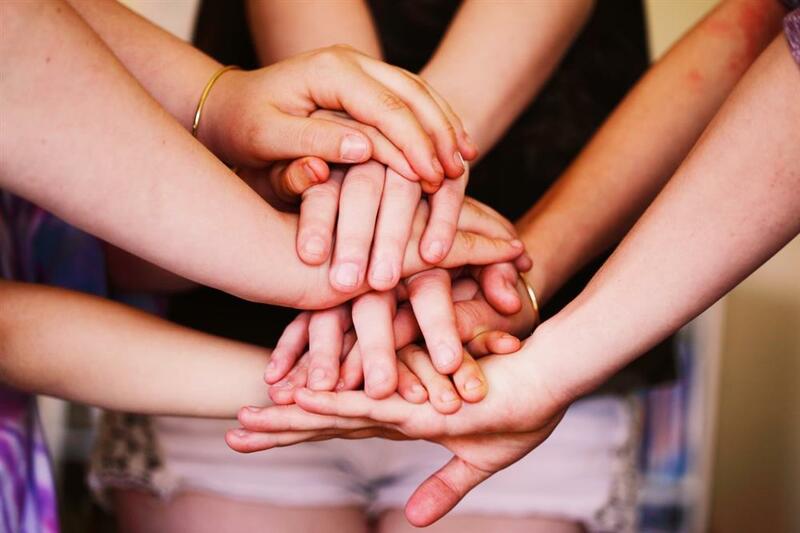 There are very few communities where you will find so many people willing to go so far out of their way to help you, and we embrace this ethos in our organisation. Skydiving offers us so much to learn and so many routes of progression in so many disciplines that it’s impossible to get bored. At every stage there are new goals to aim for and our goal is to support skydivers of all levels reach that next stage of progression. Ultimately we all skydive to have fun and enjoy the freedom that the sport offers us, and it’s important to remember this as we pursue our goals! One thing that stuck with me from very early on in my skydiving career was the "pay it forward" ethos. On a number of occasions I was given great help in some form (coaching, equipment or otherwise) and when asked how I could repay them I was simply told to do the same for others when I could. I believe this ethos really stengthens the community and there's certainly no reason it shouldn't be adopted and promoted by a business as well as individuals. We have therefore made pay it forward our tagline. For every customer who feels that we have gone above and beyond in our service to you (and we hope this will be many of you! ), we ask nothing more than that you do the same for another skydiver when you find yourself in a position to help them. In summary from all of this came the mission. After a little refining of the wording we've settled for the following mission statement. 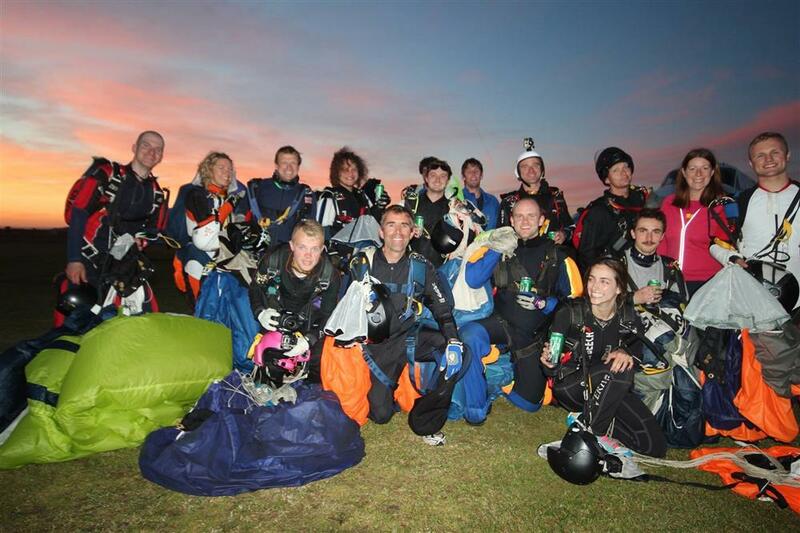 To support progression in skydiving at all levels and in all disciplines. Actualising these values should help to focus our efforts and will provide a clear goal for developing short term and long term strategies. We are looking forward to growing the business to meet the needs of a growing skydiving population in the UK and hope that a clear mission and values will ensure that the ethos that has grown the company so far will not be lost as we grow.